A radio interview including Mike Gunner and Dean Wells turned into an ugly spat. Mike Gunner, the Married At First Sight's star, has regularly been darting away from the fans questions about his relationship with Heidi Latcham given the split rumors still swirling in the air. 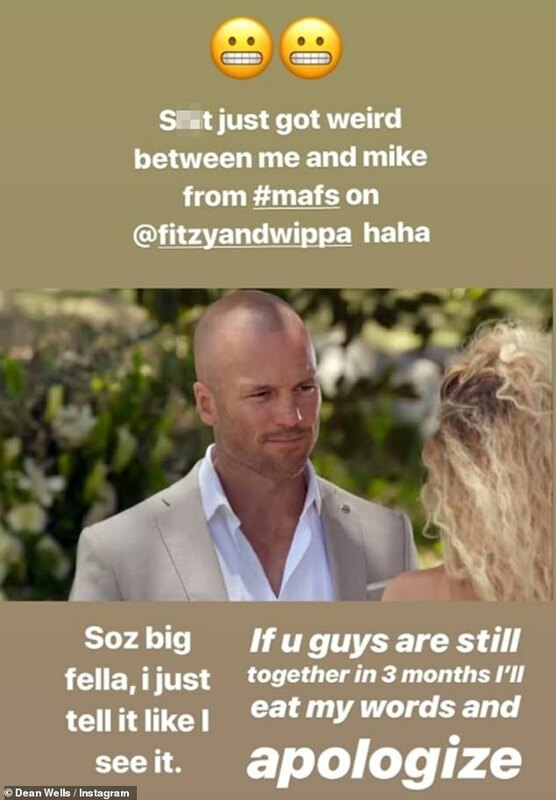 But the 44-year-old Queensland based electrician talked a little bit about the issue on Wednesday in an on-air confrontation with former MAFS 'villain' Dean Wells, that took the fans by surprise. Gunner faced a series of fierce question in a recent interview. 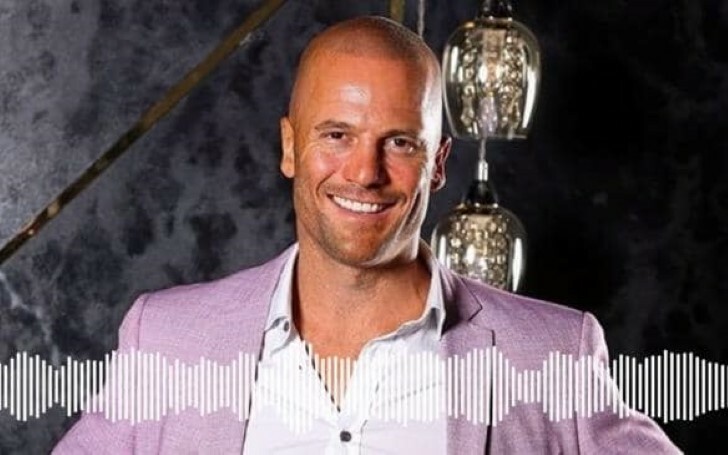 Amidst a Nova's Fitzy And Wippa interview, Gunner was startled by Dean when he demanded the answers on the issue of his final vows to Heidi and also fiercely inquired whether the couple was still an item. "When you said 'I love you'... when you went through those vows, was there a little bit of BS in that?' Dean inquired." The former reality star reminisced his time in the show stating "I had a lot of BS in mine!" following a genuine confession about how he never felt real love for ex-wife Tracey Jewel. "Sorry Dean, listen man. I can't speak to your story and I'm a bit disappointed to hear that frankly, I thought you were more sincere than that in that moment. But I'm not less of a fan of you." "So how many girls have you been with since the show?" The radio announcers could be heard gasping in shock at Dean's immodest question. "Alright Dean, I think we're done here buddy,"
"Come on man, what, are we really going to go lowest common denominator? I mean, we've only just met you know,"
"Oh, it wasn't an insult, it wasn't an insult!" "Yeah, I don't think I'm going to sink to that level unfortunately." However, it seemed Dean still wasn't satisfied by Mike's responses, asking if Mike was "still together with Heidi". "I don't think you know me as well as you thought you did, but we're good. Mate, keep on keeping on,"
The already weird exchange of words ended on a painfully awkward note as Dean insisted on still being a fan of Mike adding that causing any insult with his bold questions was the last thing on her mind.